Why does it seem that Sunday sneaks up on me so fast every week! 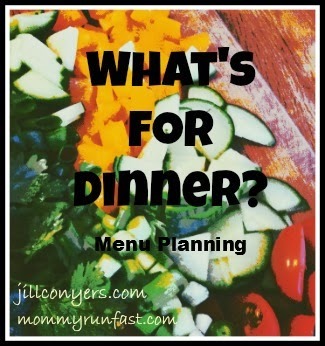 It’s already time to meal plan for the week with the What’s For Dinner Link Up hosted by Jill Conyers and Mommy Run Fast! The dinners went very well last week. On Friday night we went out to eat instead of Saturday, so I just made the tilapia on Saturday instead. I’m still VERY incompetent when it comes to cooking fish, but it tasted good! The pork chops weren’t made earlier in the week so I’m making them tonight. Should be good! Bret made the whole wheat spaghetti. 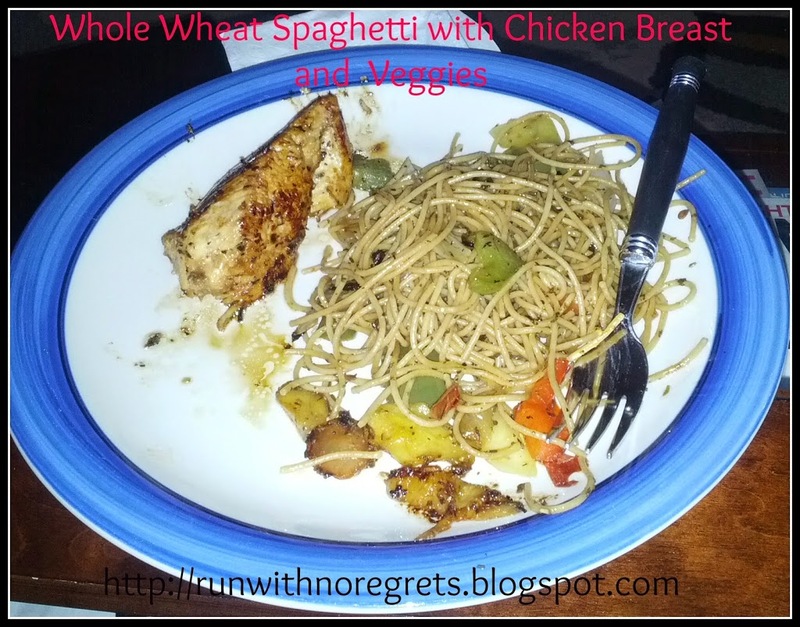 It was actually my first time having the whole wheat variety, and it is definitely a keeper! He also had some chicken breast on the side. Lots of onions, peppers, and oregano, basil and Italian seasoning. Delish! The ground turkey casserole was pretty easy to make. The recipe didn’t make much though, so it didn’t last very long. I substituted the sour cream for Greek yogurt. Worked like a charm! 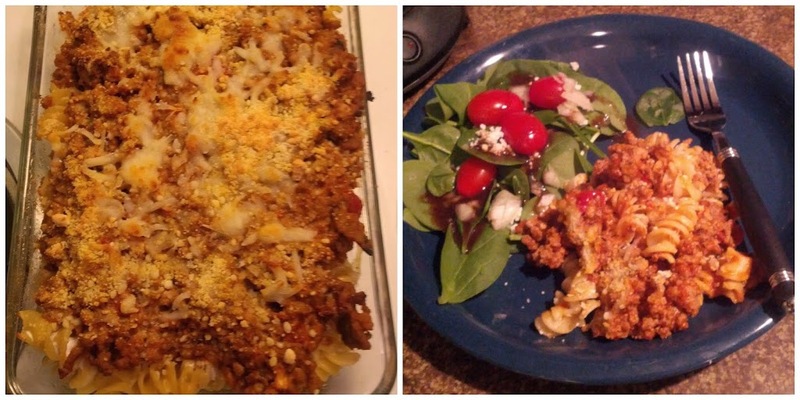 And I love ground turkey…the oregano and garlic really enhanced the flavor! Saturday night we had the tilapia, and I did my best to cook the fish…it doesn’t look very appetizing, but I promise it was good! I seasoned it with celery salt, and I even made my first white wine sauce to add some light flavor. The potatoes were seasoned with rosemary and I made the asparagus the same as I did before. Everything went really well together! Wednesday 4/2: We’re going out to eat! 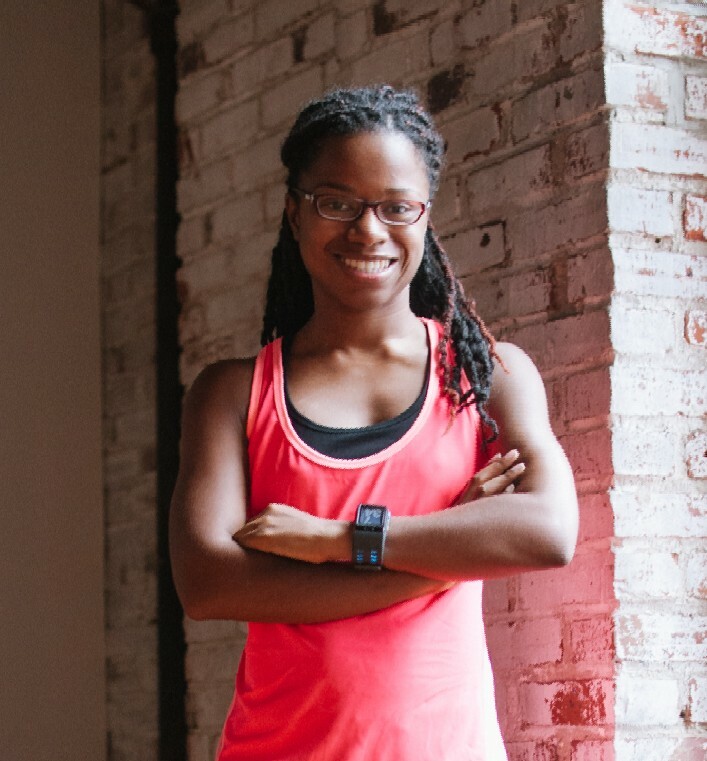 My sister is coming to town and we’re going to a dinner with Sly Fox beer pairings. What’s on your menu this week? Let me know!